We want to pack the stands with Huskie fans. 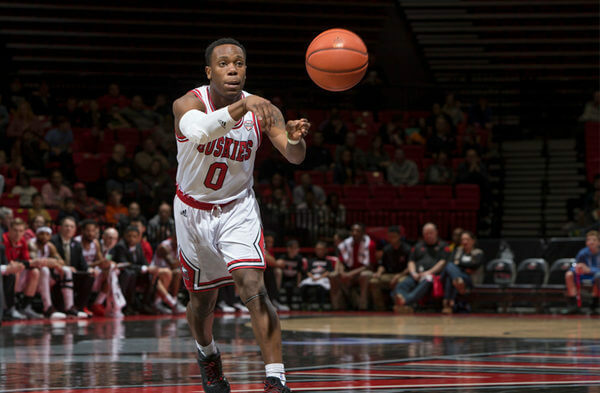 Let’s cheer on NIU Women’s Basketball and Men’s Basketball in a doubleheader match-up and Cram the Convo on Saturday, Feb. 4. Join us in a record-breaking attendance effort for Spring Homecoming! Enjoy a $5 Meal Deal, which includes a hot dog and a soft drink. Get in the door for only $5 for an upper bowl ticket. Pregame: Kids Zone featuring our bounce house, free-throw shooting and the Basketball Pass Challenge, free for everyone in attendance! Post-Game Meet and Greet: After the game, all in attendance are welcome to meet the players for an autograph signing! The women’s game tips off at 1 p.m. and the men’s game is scheduled to start at 3:30 p.m.